Despite a surge in research interest in the field of electronic textiles in the 1990s and developments over the last decade, many still rely on the addition of electronics to existing garments, or on the production of specialty products such as arm or chest bands. However, Professor Dias has now developed ground-breaking technology to incorporate semi-conductor dice (chips) into the core of yarns in a way that the desired textile characteristics of flexibility, conformability and softness are retained. 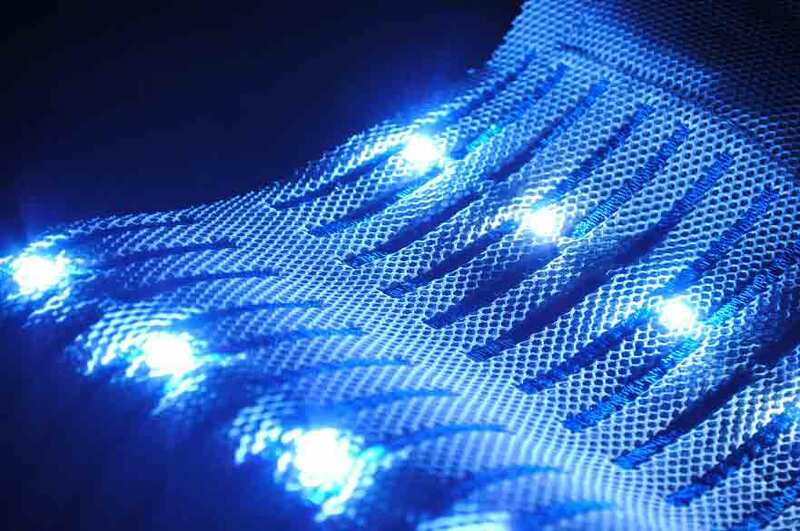 The research will lead to the integration of electronic textiles into the Internet of things and ultimately clothing-based wearable computing. Clothing and other textile products will be able to sense, monitor, record changes in the surroundings and respond appropriately. 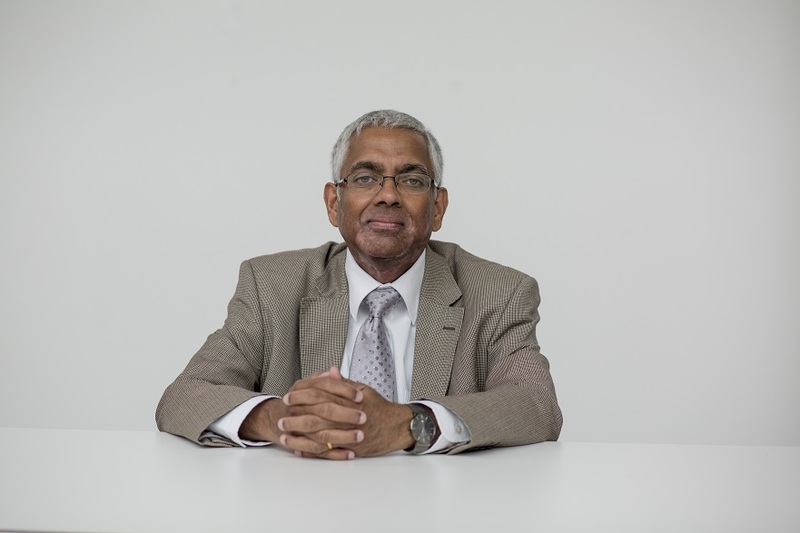 Professor Dias is pioneering methods of burying semiconductor packaged dice within the fibres of yarns, using a conformable polymer resin to bind the chip with the fibres of the yarn at predetermined intervals without compromising fabric manufacture. The encapsulation hermitically seals the chip thus protecting it from all forms of stresses (mechanical, thermal, chemical, etc.). This will produce intelligent electronic yarn capable of physical sensing, signal processing, transmitting and receiving, which will form the basic building blocks of truly flexible, drapeable and washable textile computers in the near future, creating a new generation of smart textiles.